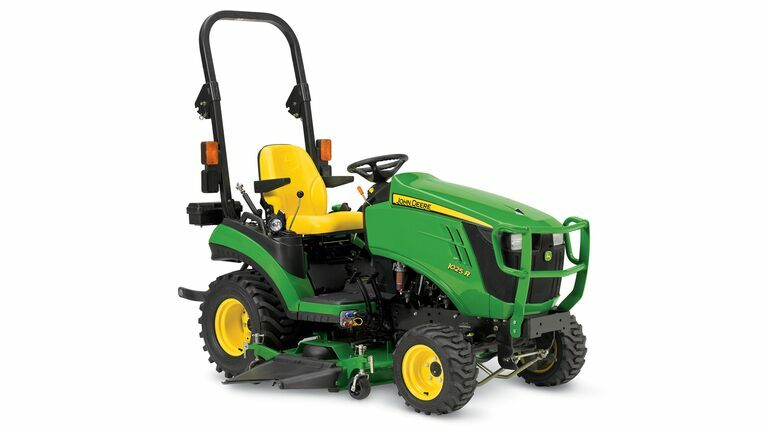 John Deere 1 Family Sub-Compact Utility Tractors are designed for the customer who desires a high-quality, versatile and cost-effective tractor from John Deere. The 1023E and 1025R Tractors are assembled at John Deere’s Augusta, Georgia factory. 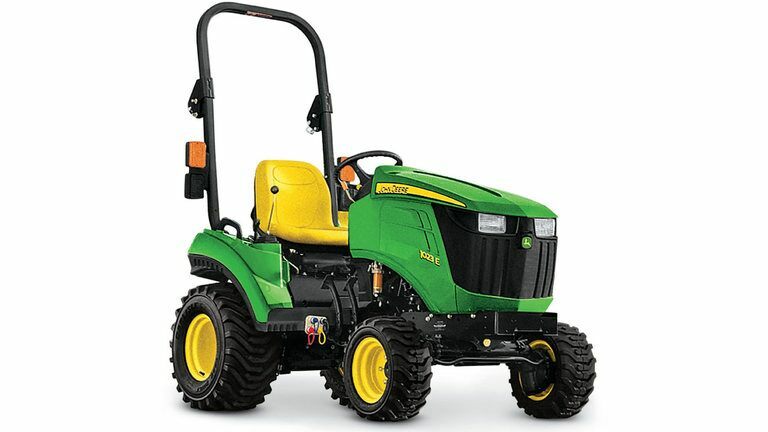 The 1 Family Tractors offer the budget-conscious property owner the convenience and usability of a hydrostatic transmission in an economically-priced tractor. These tractors offer a variety of attachments to tackle any task making them the ideal versatile tractor for property owners.